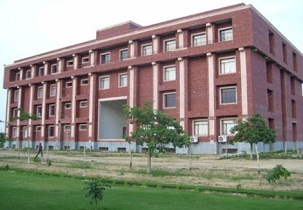 This is a group of institutions which has other branches like colleges or institutes spread across the state. 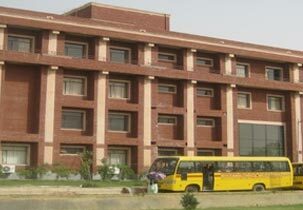 The campus is pretty big with many of the courses, departments and disciplines located inside the campus. Where you have huge number of students it is one of the happening place where you get a great exposure in every field you like to. You can share your experience and knowledge with other students regardless of any branch or course also can exchange the different cultures. There are all the facilities provided by the institute for the student to focus on academic excellence also there are vast opportunities for students to get an exposure in various fields students have to grab the opportunities and make use of it. You get different and various courses and programs in one campus so as there is no need of searching and striving hard to get into the institutes. They follow same standard and ethics in all the colleges and institutes under this group. The specialisations under the course are many and the fee structure is also affordable for students from any background. Students must be eligible to apply for the course and they must be aware of the cut-offs for each program which will be easy for them to join or take the admission. I want to join as a teacher in your college . suggest me ,what should i do for joining .? 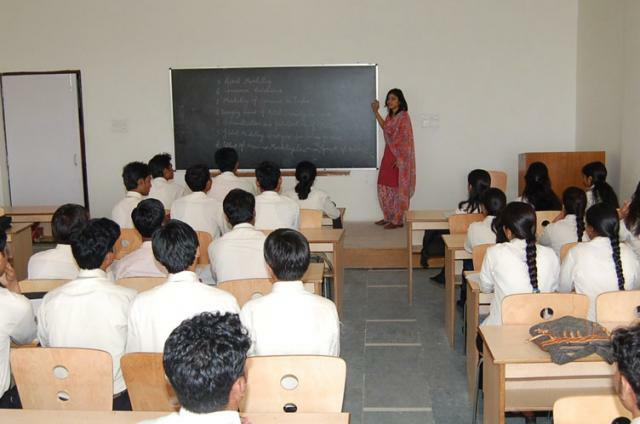 Are you Interested inSitapur Shiksha Sansthan Group Of Institutions"? Please provide the following details.